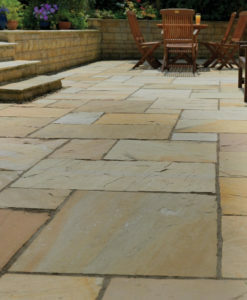 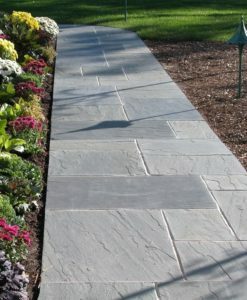 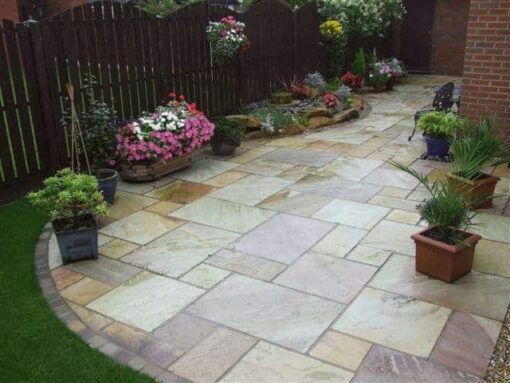 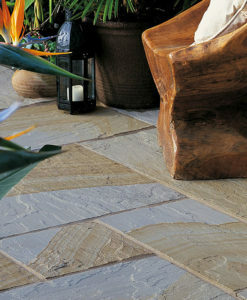 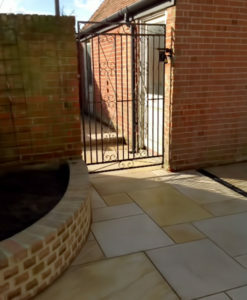 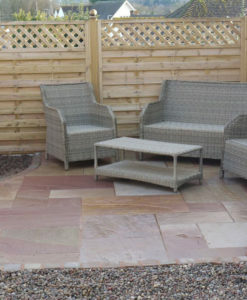 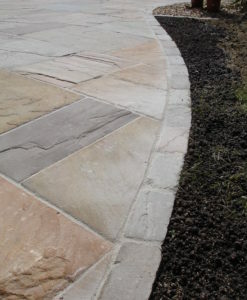 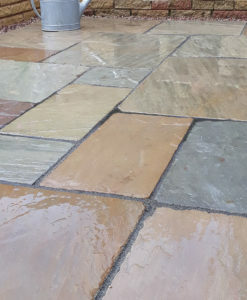 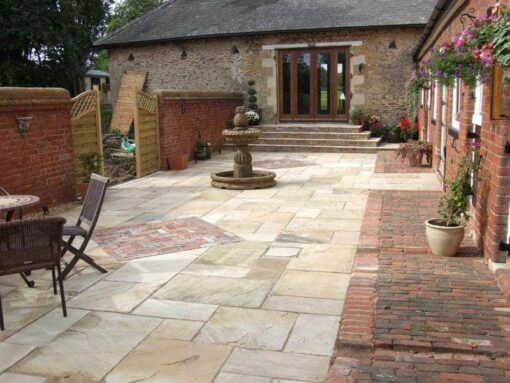 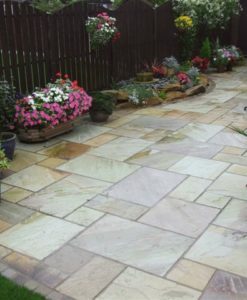 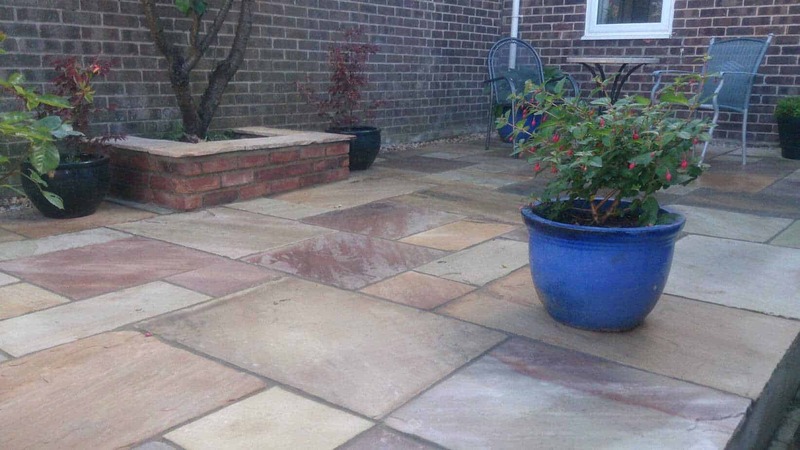 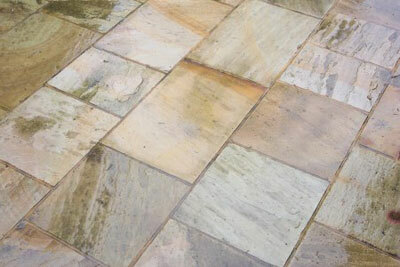 Fossil Mint is a sandstone which reliably brings warmth to any landscaping project. 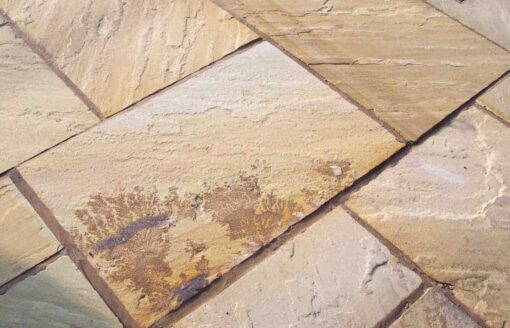 It is named after the fossilized mint leaf impressions which can be found in some of the flags, and is sure to cause a stir among guests. 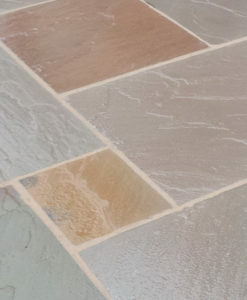 This stone is predominantly in shades of cream, with subtle hints of greens and splashes of pink adding interest in-between fossils.